1.ENGINEERS OF ADDICTION – SURE WHO’S COUNTING? 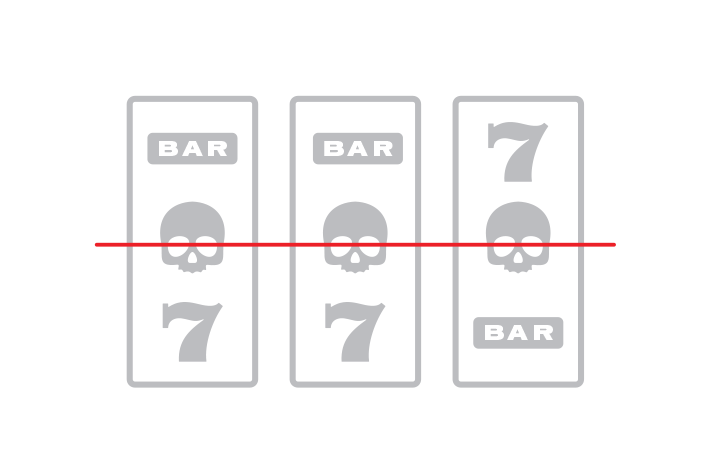 – A fascinating and quite frankly disturbing of how gambling machines are engineered to prompt compulsive gambling use. A Must read! 2. 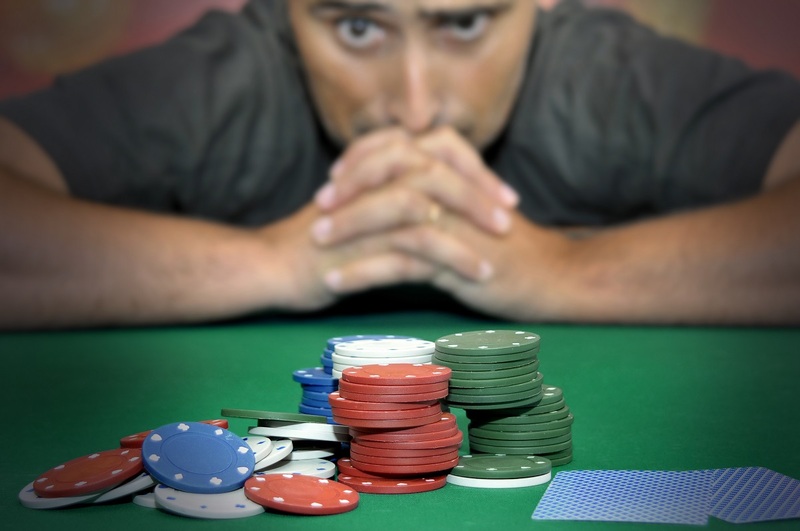 Gambling with America’s Health?